PayPal accounts generally cannot be shared across multiple Dubli accounts. 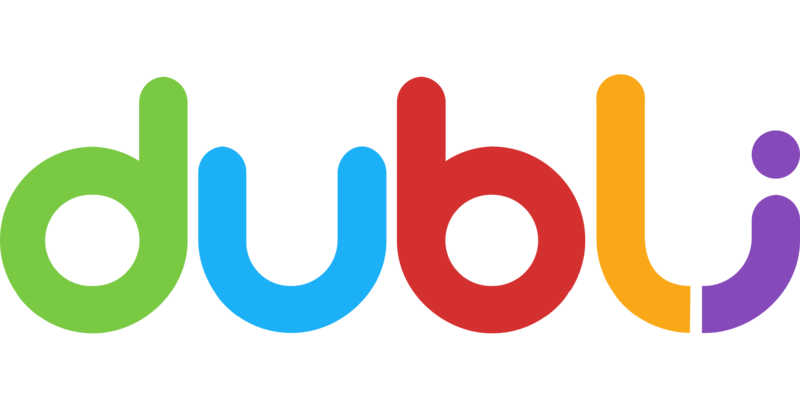 As our site is only for personal (non-commercial) use, each Dubli customer should maintain their own PayPal account. Failure to comply with this policy may result in any outstanding withdrawal request being canceled.